Boom / Boom News / Say Hello to David, Booms New Web Developer! Say Hello to David, Booms New Web Developer! Boom are extremely pleased to welcome new Web Developer, David Allsop to the team. 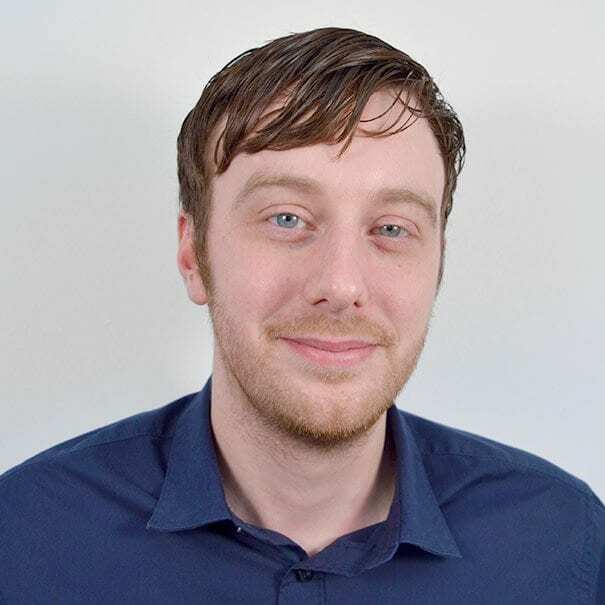 With a specialist knowledge of WordPress and WooCommerce, David has become an invaluable member of the design team already, helping to shape the latest projects and generate new ideas along the way. David started his career in web design and development in 2002 and since then he has worked in-house, freelance and on a contract basis for various retailers, multiple web agencies and multi-nationals. Previously, David was at a FTSE250 PLC and was tasked with providing design and development for an upcoming B2B and several existing B2C eCommerce websites, where he worked in a Creative Services team alongside in-house product owners and internal/external developers. On joining the team, David said: “Over the last 2 years, my day job had been focused on the design and development of one eCommerce website. I am really excited about working at Boom Online Marketing, where I have the fantastic opportunity to develop a variety of bespoke WordPress and WooCommerce websites and assist the rest of the team, moulding future development projects and helping to increase marketing efforts for various eCommerce clients”. Our Director, Ian Lockwood said: “Getting David on-board was a bit of a coup, as talented and experienced WordPress developers are hard to come by, so we’re really pleased he chose to join Boom. We knew he was right for the job when he wrote a plug-in for his assessment and sent us an updated, fully-documented version afterwards so that we could use it on our live sites! Having David in the team is vital to our expanding full-service e-commerce provision”.